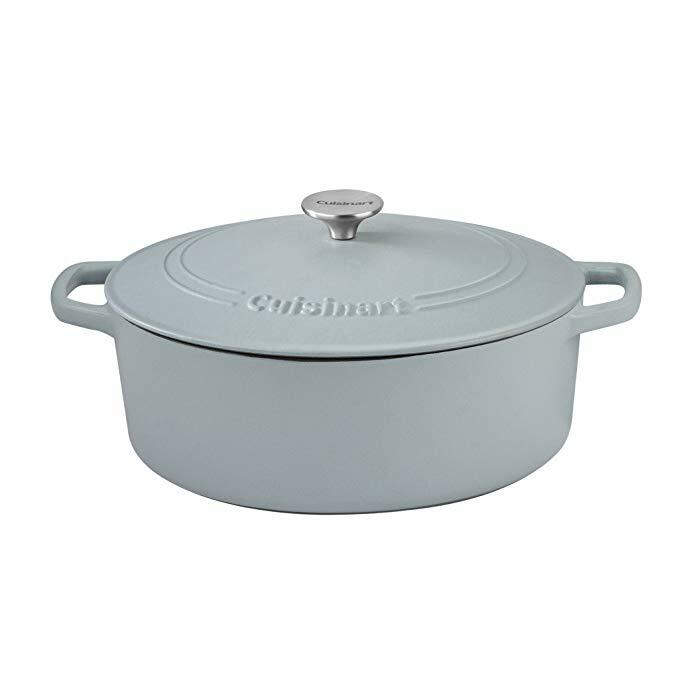 Once you get cast iron cookware, you will have no idea how you ever cooked without it. 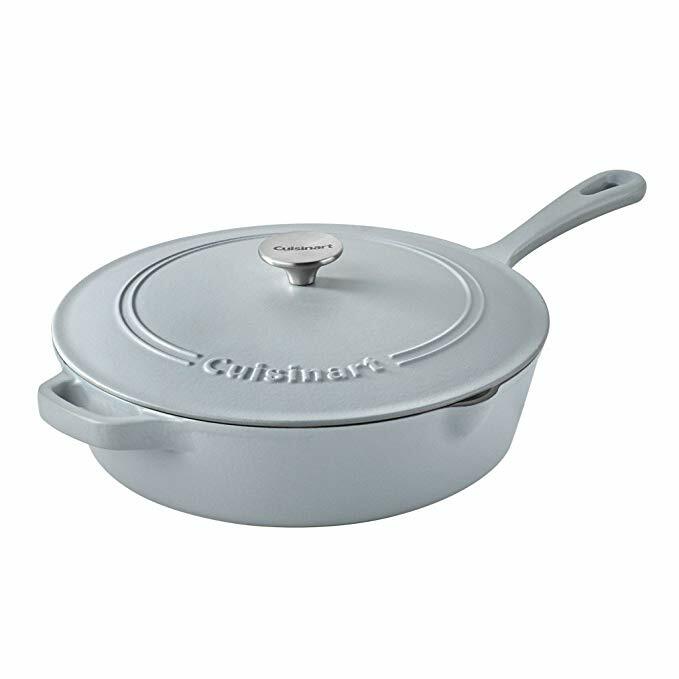 If superior heat retention and even heat distribution for slow braising or simmering sounds like something you’d be interested in, check out Cuisinart’s cast iron collection, which is on sale today. 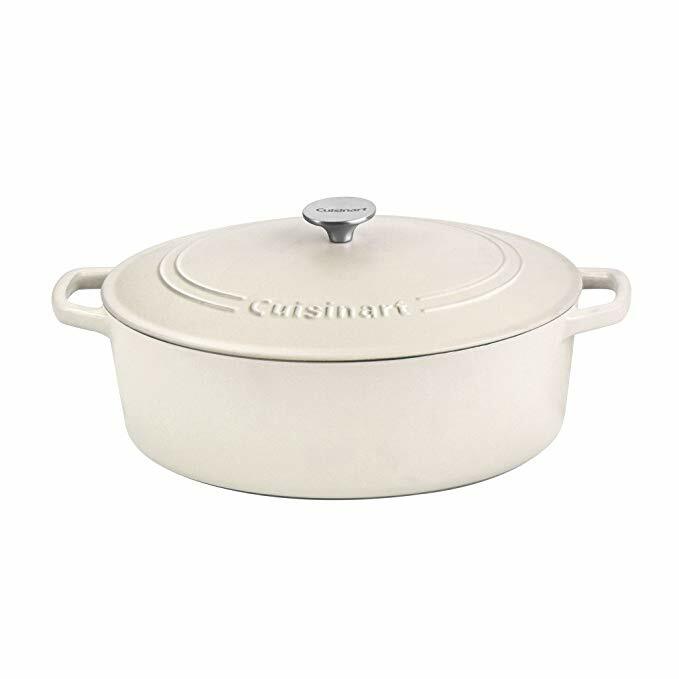 The deal includes 7-quart cast iron casserole pots, 5.5-quart casserole pots and 12-inch chicken fryers. 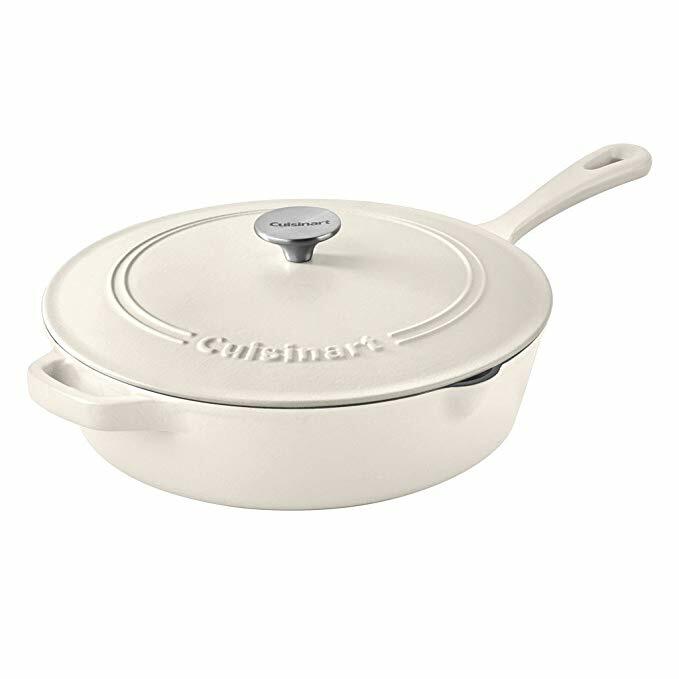 All three types of cookware are available in multiple color options. 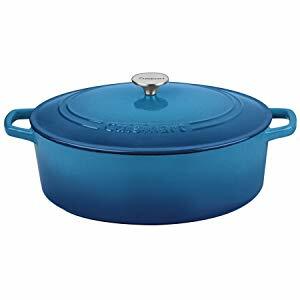 The top name in cast iron, as many of the reviewers note, is La Creuset. 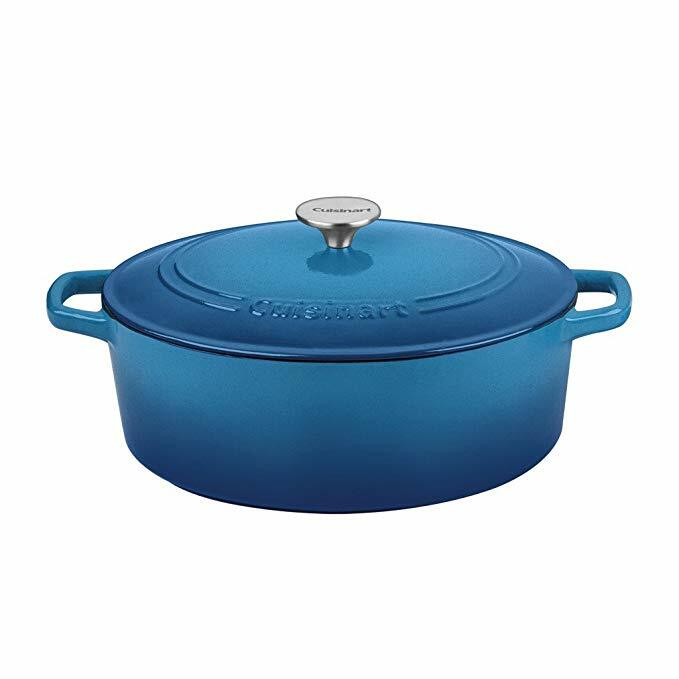 But La Creuset cookware goes for upwards of $300. 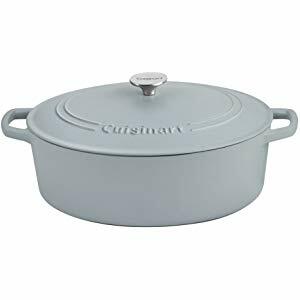 No one wants to spend that on a pot, especially when you can get a similar pot from a just-as-respected brand like Cuisinart. 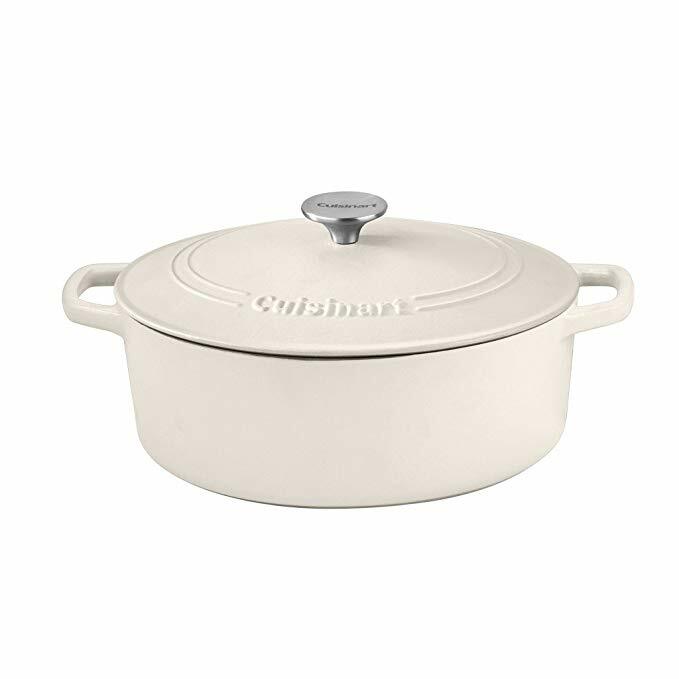 Even this casserole pot’s usual price of $130 is a bargain compared to the price of a La Creuset. But at $70? 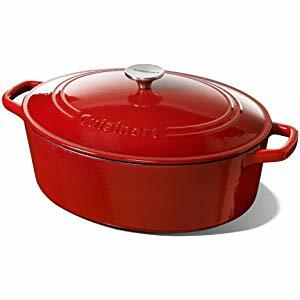 At least for now, there is no way to justify splurging on a La Creuset.